Although customer interactions are limited with storage facilities, customer service is still highly important. Make sure that every member of your team is outgoing and friendly, with a running knowledge of how your operation works. Each staff member needs to have the knowledge to answer all customer questions about storage room sizing and pricing consistently. This may involve ongoing training, but your efforts will be well worth it. 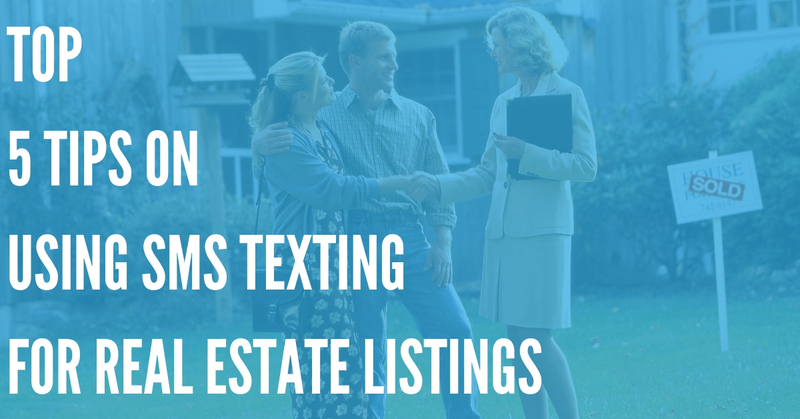 Your business relies on converting phone inquiries and walk-ins into renters. Having a knowledgeable and friendly staff is the first step in increasing sales. Giving them incentives to make the sale is the next. Track new customers and reward the employees who recruiting the most each month. Also become more aggressive in your marketing. Offer a free month's rent to customers who bring in referrals, market your facility online, and make your building stand out with balloons and banners. Even the most skilled employee won't be able to do much if you are not driving people to your door. 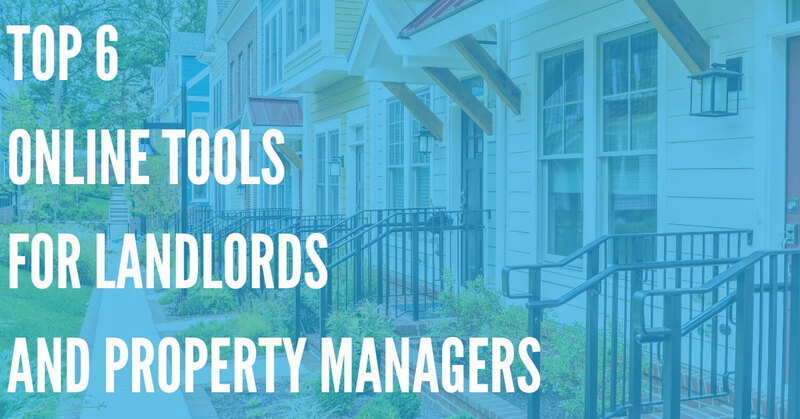 One problem that may be plaguing your business and disrupting cash flow is the collection of rent. Aggressively enforcing rent payments will only ensure that existing customers pack up their storage items as fast as possible. 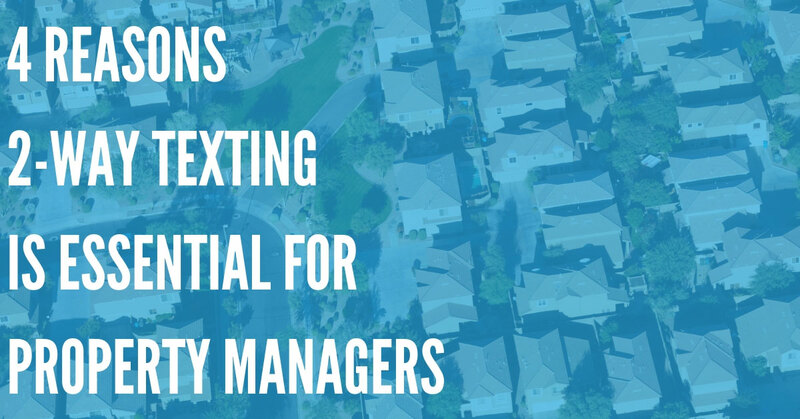 Instead, you can use automated tenant reminders through a mass notification service like DialMyCalls, where an SMS text message can be sent to all of your opted in customers a few days before rent is due. This is a less expensive and far less time consuming option than sending mail reminders or even e-mails. For customers who are late, you can send another message reminding them that they missed their payment. You can also send out messages to encourage current customers to participate in your referral program to get a free month's rent. How embarrassed will a customer be if they were to recommend your facility only to have their friend balk because it is cluttered and dirty? You are responsible for housing people's personal items and prized possessions and your grounds and the storage boxes should reflect that. 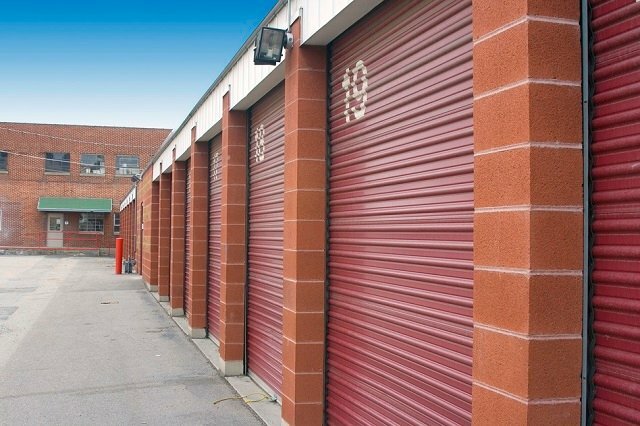 Make the appearance of your storage facility a priority every day by keeping the landscaping maintained, parking lot free of debris and walkways & empty storage containers clear of dirt, dust and cobwebs. The business of storing people's property is a highly competitive one, with long lists of facilities found online. In order to be profitable in this business you need to set yourself apart from everyone else with the right staff, a great sales approach and a commitment of continued friendly service to your existing customers. Start with these steps and you will quickly see your storage containers filling up, and your monthly profits rise.